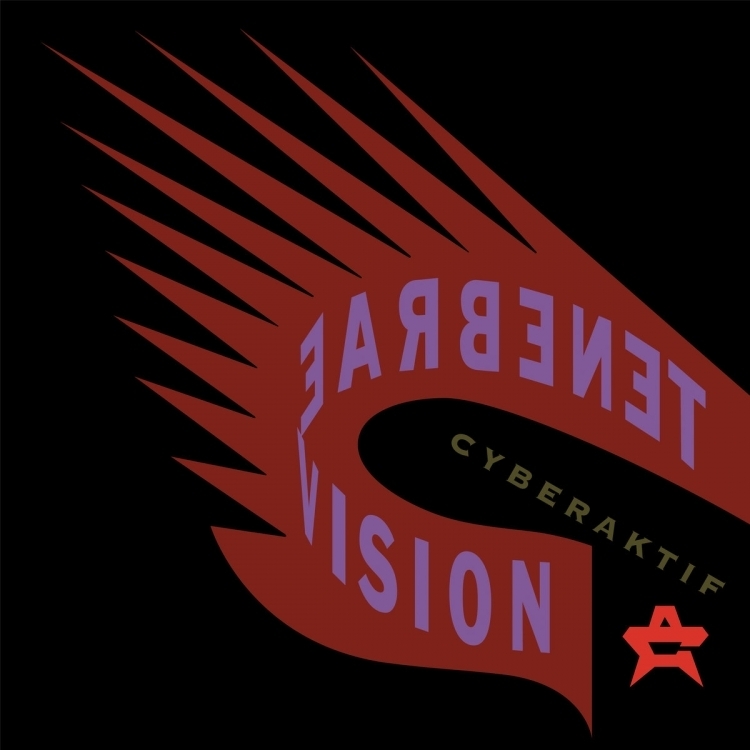 Cyberaktif was formed in 1990 by Bill Leeb of Front Line Assembly as well as Skinny Puppy veterans Cevin Key and Dwayne Goettel. Their first and only album "Tenebrae Vision" was released in 1991 and was followed up in 1991 by two singles. Artoffact Records set to release remastered, deluxe double CD edition of Cyberaktif's "Tenebrae Vision"
Ego Likeness Announces new 2CD set of early demos titled "Songs From A Dead City"